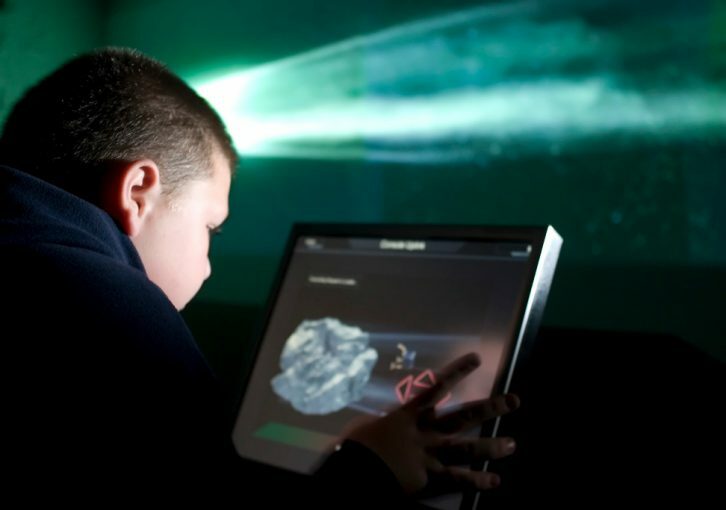 The Supernova Package is the ultimate school tour bringing together our most popular activities for only €9.00 per student and including tour, workshop, planetarium, and exhibition entry. 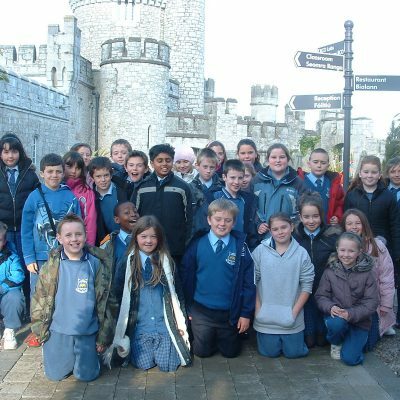 Your school group will start their visit with a workshop led by our experienced staff. Workshops can vary from Alien Slime to Rockets and need to be booked before your visit. The Pan Galactic Station where students send a message to space. This part of the exhibit attracts a lot of attention from people of all ages! 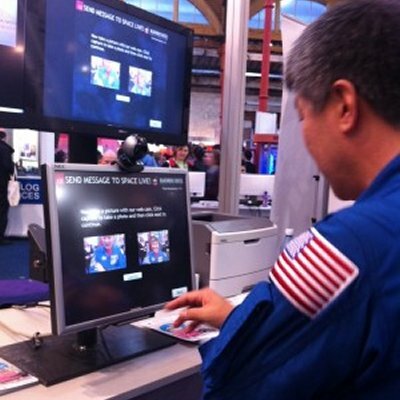 Students get to type their message at our interactive kiosk and send it out at their command via our radio telescope, beaming it towards nearby stars with known planets in orbit around them. 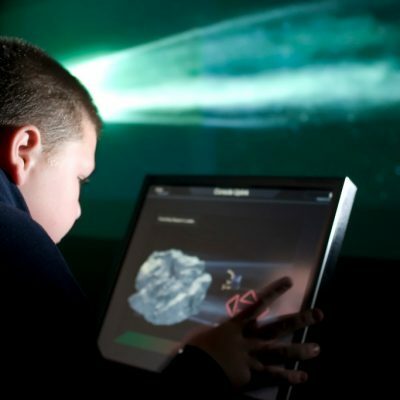 Comet Chaser, Ireland’s first interactive theatre where they will virtually save the Earth! The Planetarium where our staff take students on a tour of the night sky – an immersive experience within our inflated planetarium dome. As the students work their way through the four large interactive displays they come to the CIT area. Here students can listen to our researchers from BCO Labs as they discuss their work in searching for new planets around distant stars using telescopes at BCO and abroad. 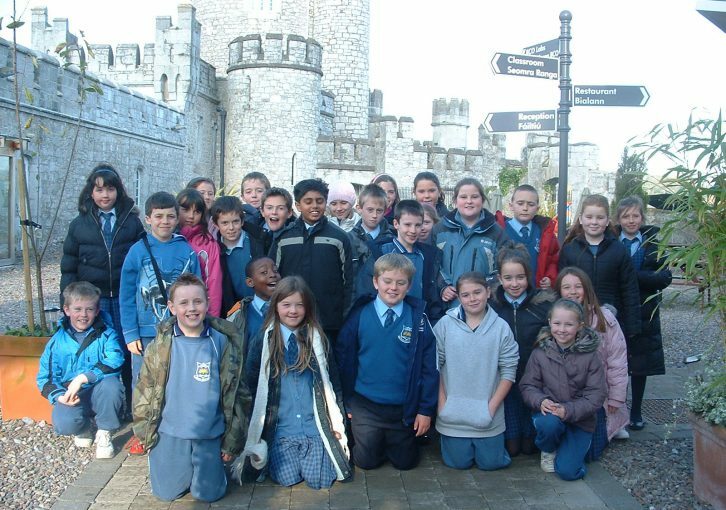 Your school group will now begin their guided tour of the Castle Tower and Gunnery. 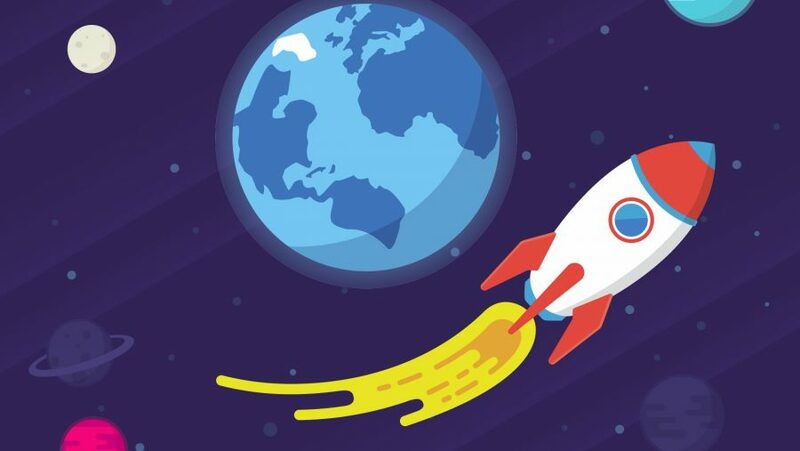 Your journey will take you on a trip back through the colourful history of Blackrock, Cork or into the future of blazars, quasars and the BCO Planet Search Programme. Tours include a trip to the research towers and down to the Gunnery, which is a National Monument.